Capacity evaluation involves analyzing the current situation, and forecasting the future use and capacity of cloud infrastructure resources of the business application system. 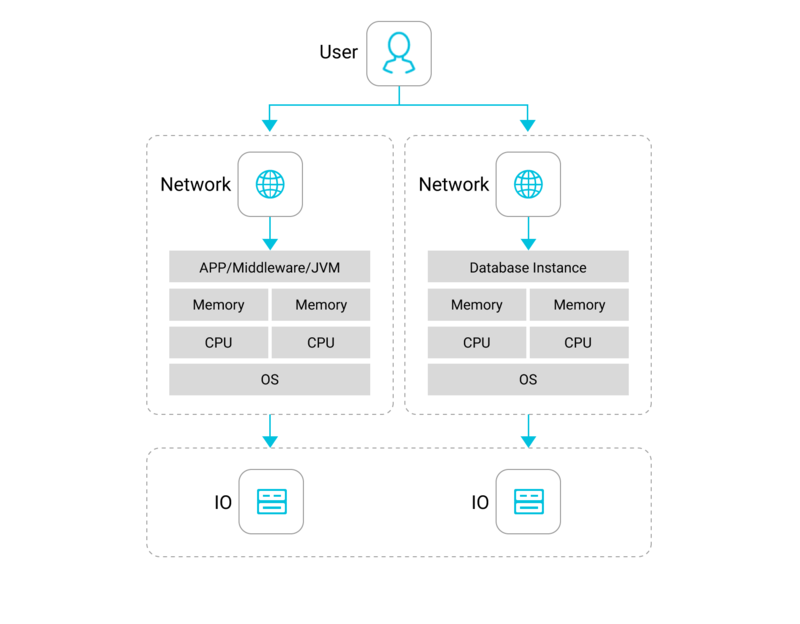 Capacity evaluation assesses business demands, service level, and application system performance, and establishes relationship models between these three aspects to help enterprises effectively manage their cloud infrastructure input costs, and improve service output capacity. Capacity evaluation is necessary to assess the current system for performance, load testing, and stress testing. Testing enables the business to analyze performance data, performance bottlenecks, and propose optimization recommendations. This includes tracking the entire architecture from user request, to public network, server-side WEB server, application server, database, operating system, and final storage request. General application performance is divided into design of frontend performance, application server performance, middleware performance, database performance and operating system performance. Suggested key performance indicators are listed below.